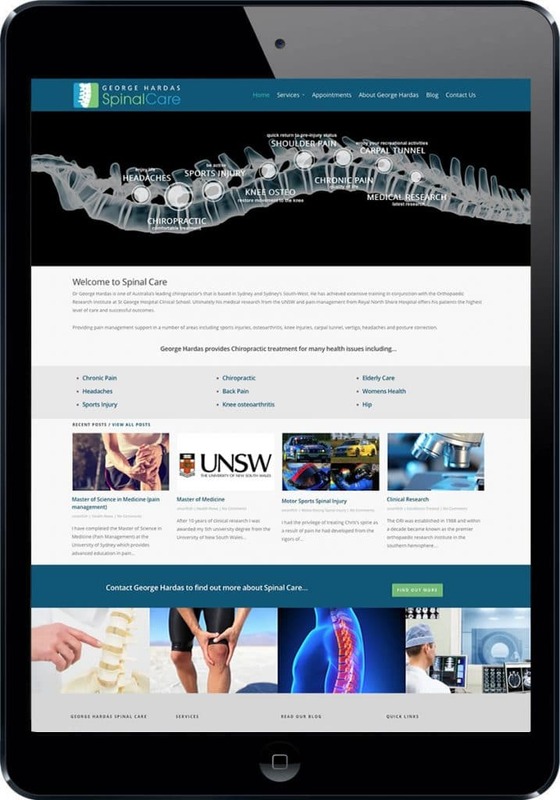 Website design for leading Sydney chiropractic and spinal care specialist George Hardas. Smartfish have worked with Spinal Care to create a mobile-responsive website that is user-friendly for both the website visitor as well as the client, making it easy to update all content without the need for any special software. 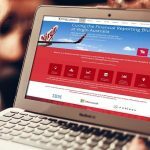 Smartfish also provided specialised search engine optimisation techniques to ensure the website ranks highly against other competitors. Need a website for your physiotherapy clinic? We create websites for the medical and physiotherapy clinics of Australia.